Campers master the art of capturing a moment on camera. The girls learn how to compose a moving shot or to get just the right light. The photographers then move into our digital darkroom to enhance what they have captured or to creatively build on their images with their artistic expression. Camper’s photos are displayed around camp and may be chosen for publication on our website or in our extensive yearbook that captures the summer’s fun. 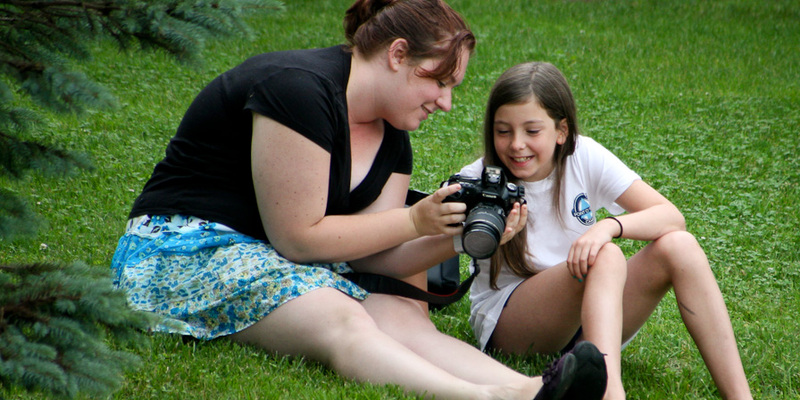 The talented photographers in our Photography Department also cover daily camp activities and special events so parents can be a part of the action at Point O’Pines and share in the joy of camp.